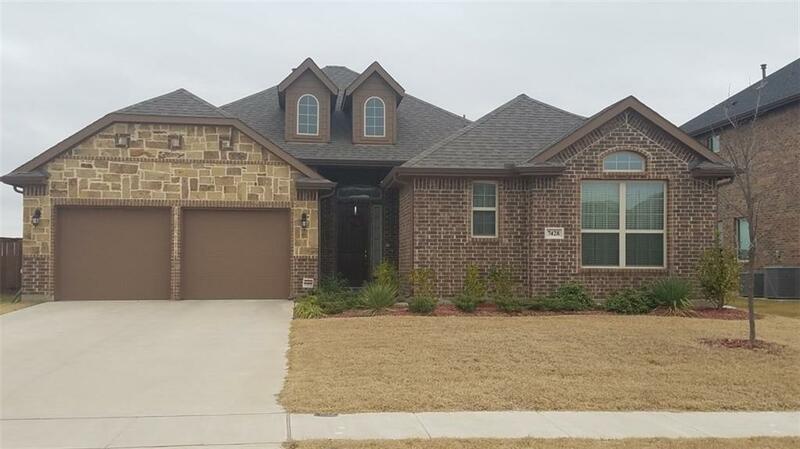 Wonderful single story home in Mansfield ISD. 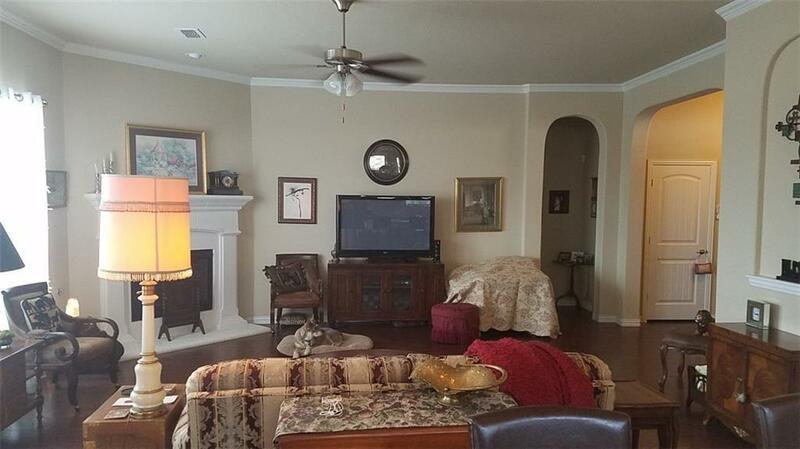 Bright, Open layout with kitchen overlooking living area and landscaped backyard. Master bedroom with extra high ceilings, master bath bathroom with natural light and a large master closet. Split bedroom layout for privacy and a bonus room in the middle of the home ideal for a Study or Child Playroom. Peaceful backyard with covered patio. The attic offers good storage space and the opportunity to add an additional room (lots of space in attic). 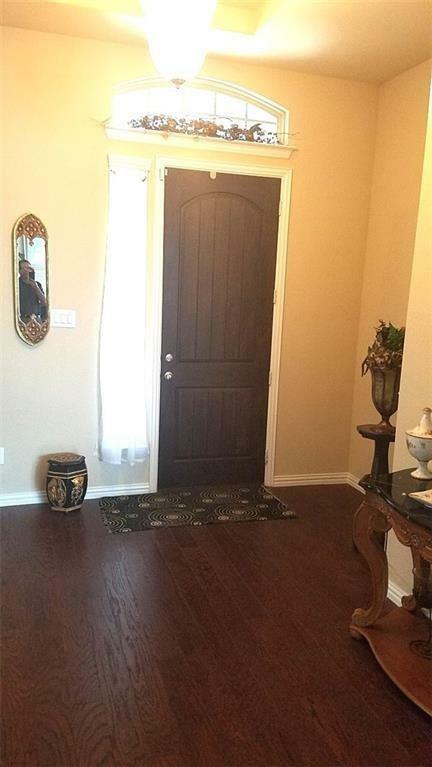 Granite counters, wood floors, stainless appliances. 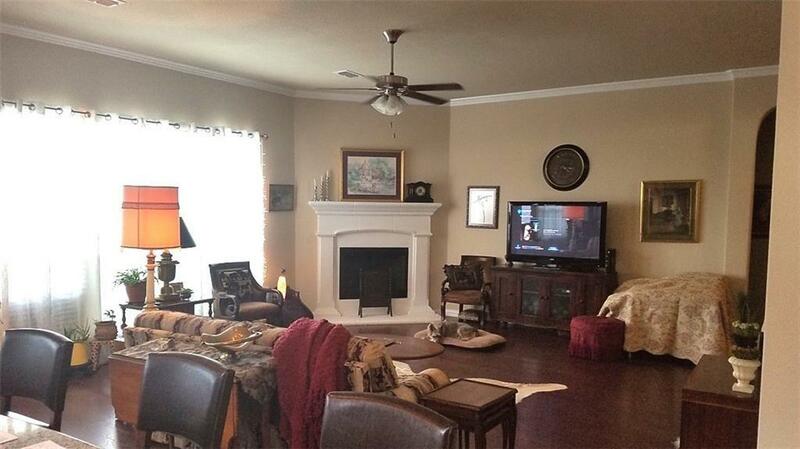 Don't miss this well cared for home in great community. Offered by James Glynn of Jg Real Estate, Llc.